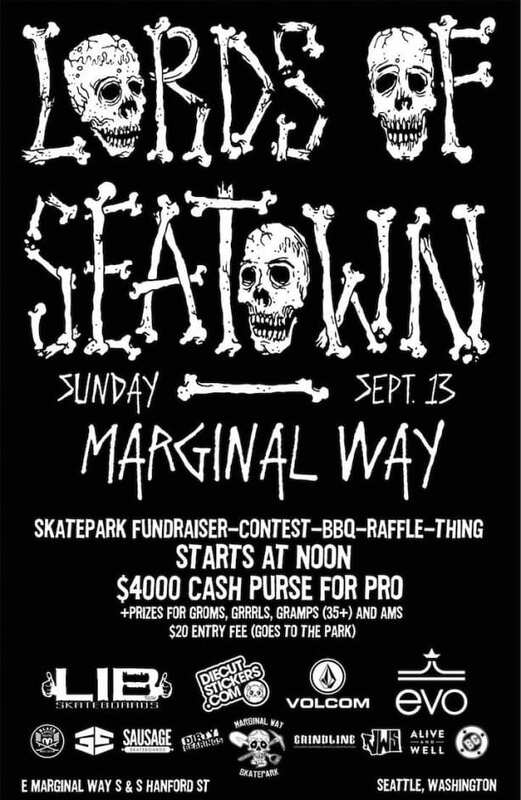 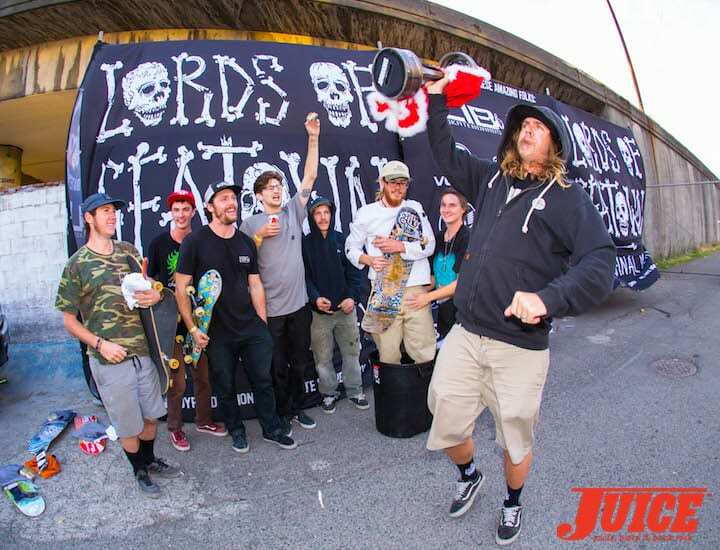 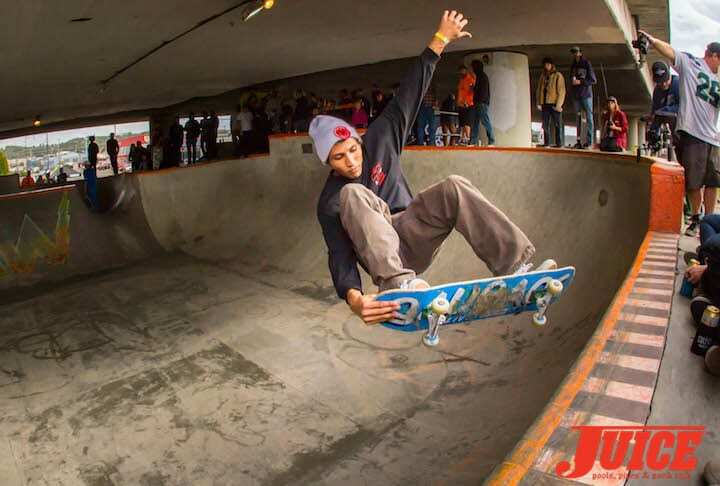 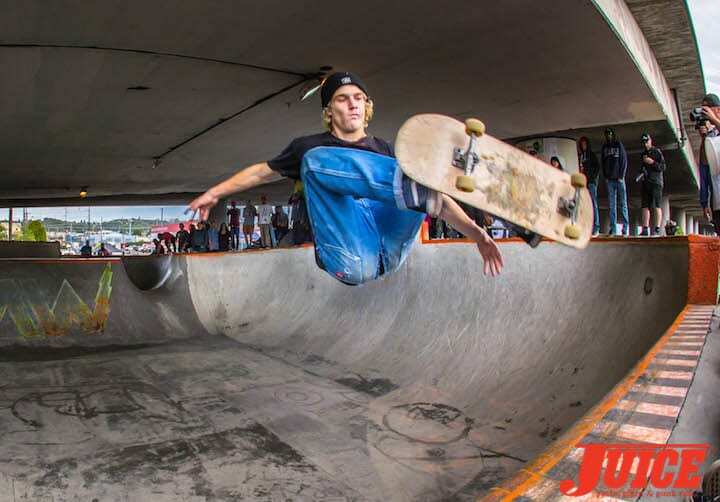 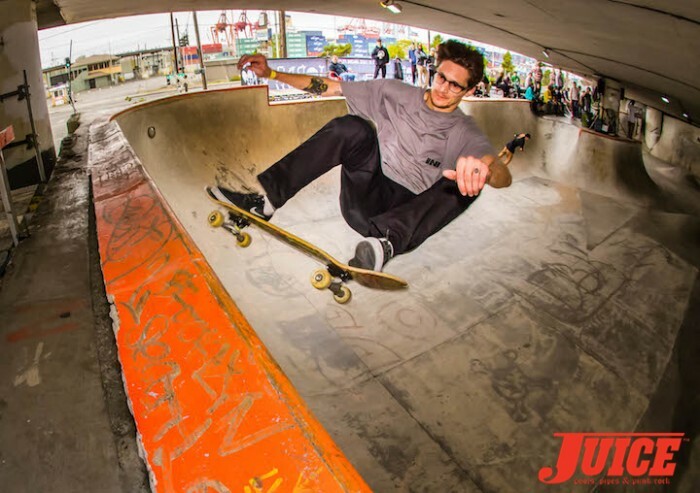 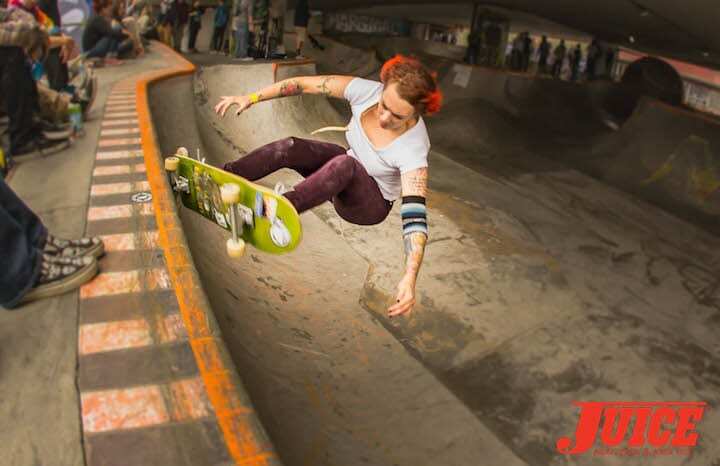 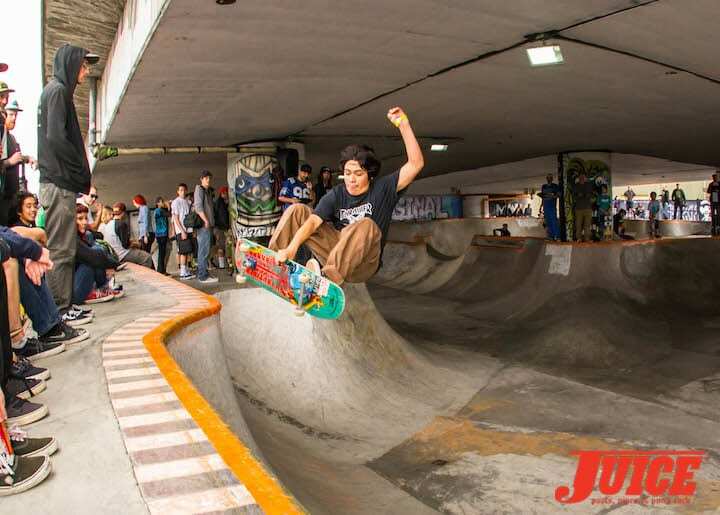 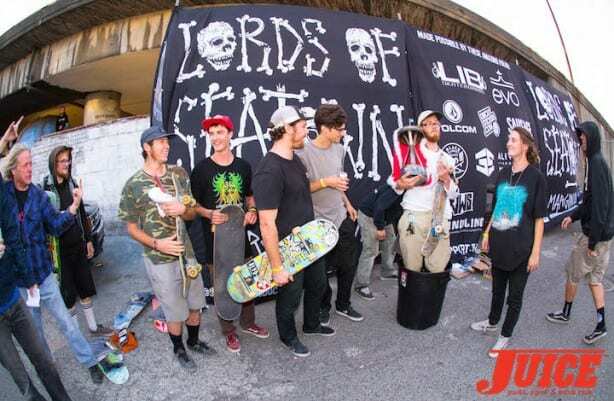 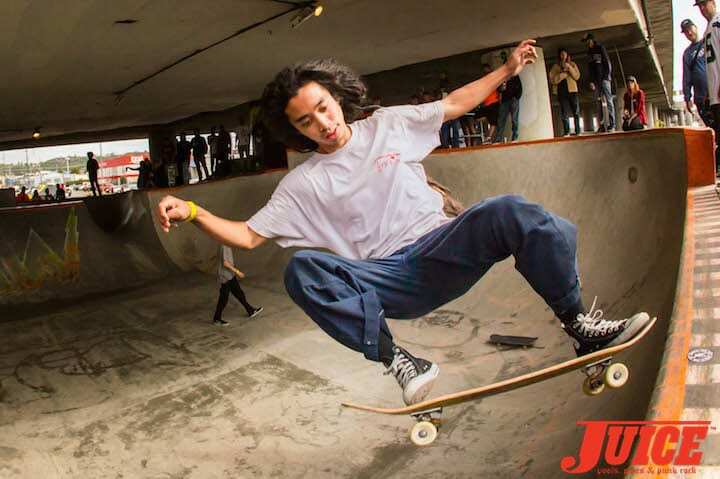 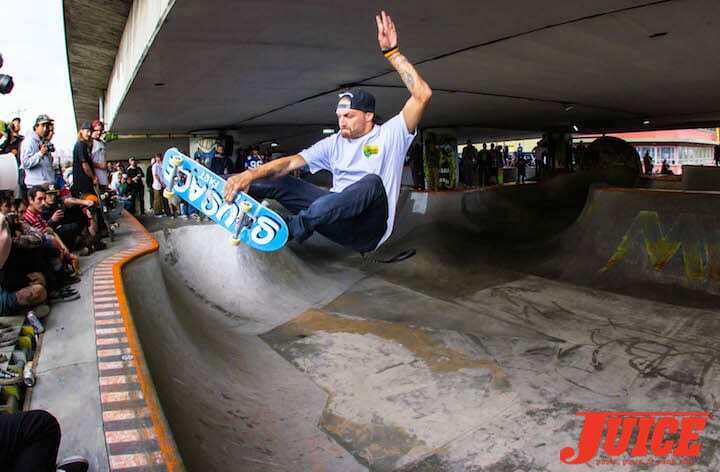 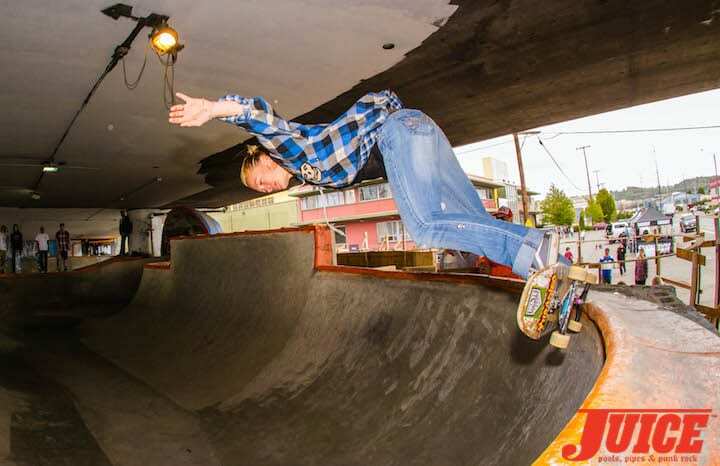 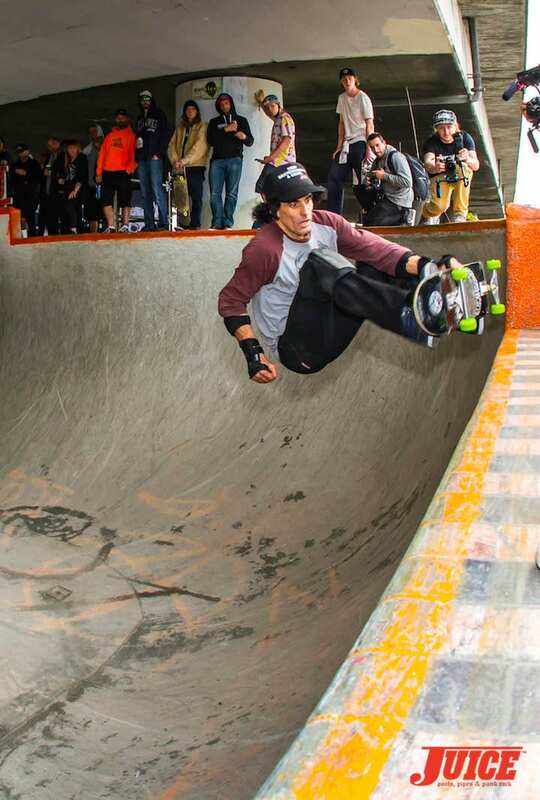 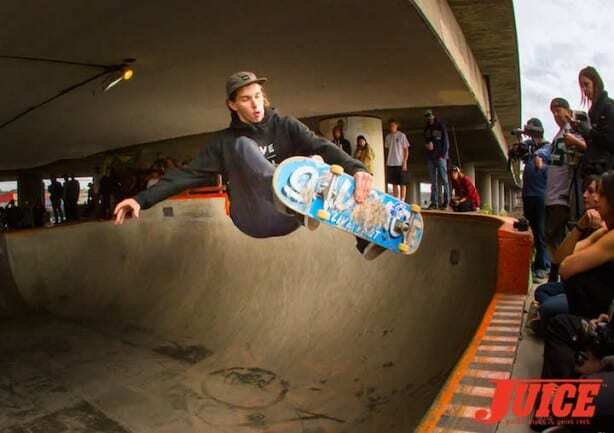 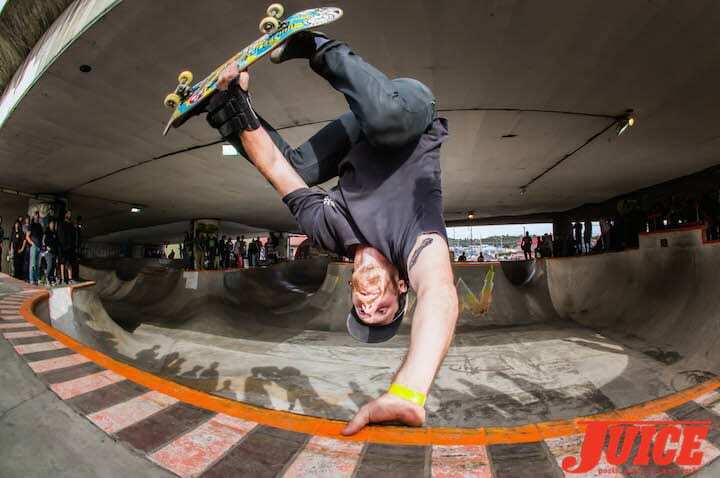 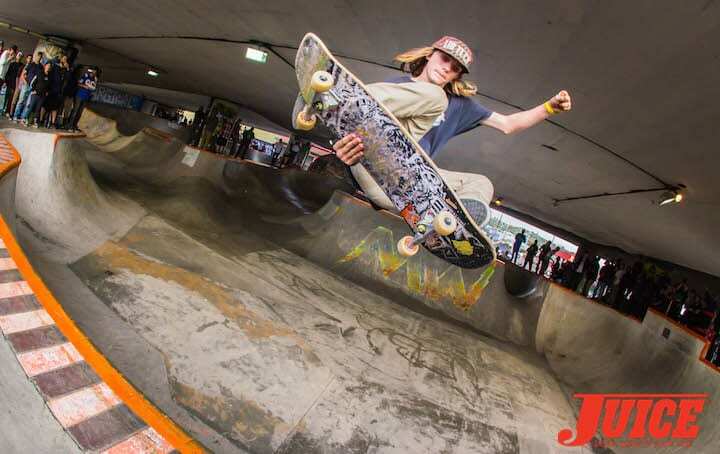 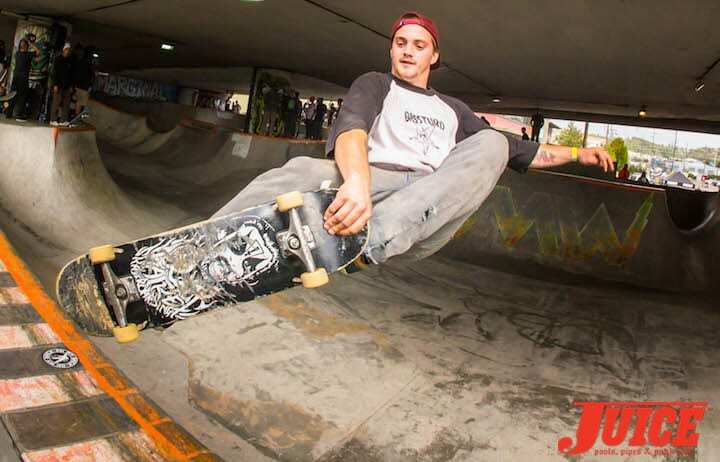 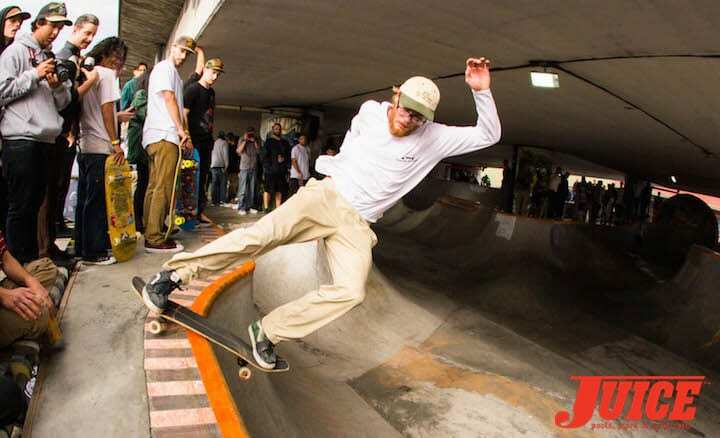 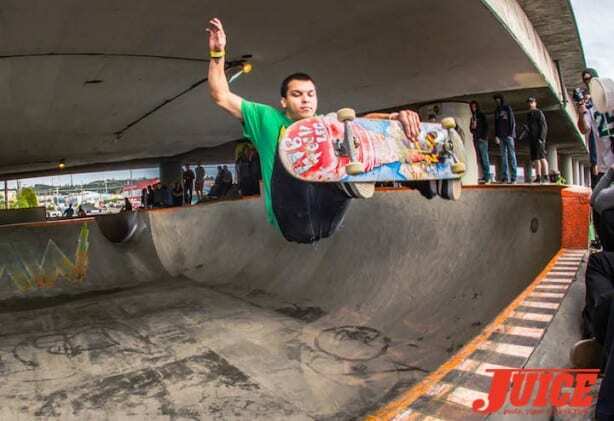 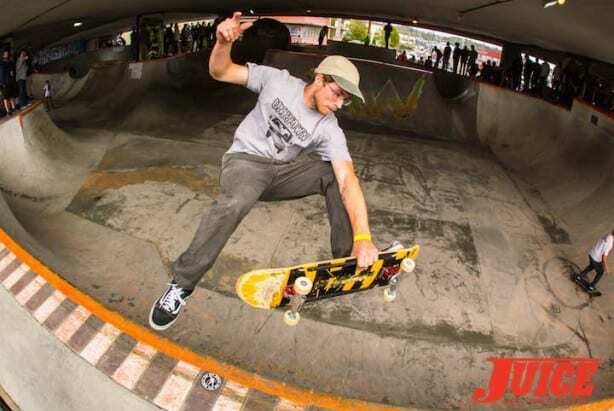 Lords of Seatown 2015 was held on Sunday September 13th at Marginal Way, Seattle’s DIY skatepark. 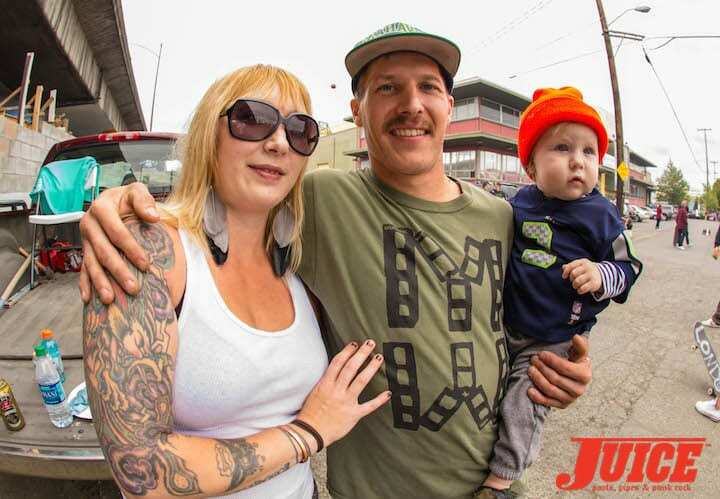 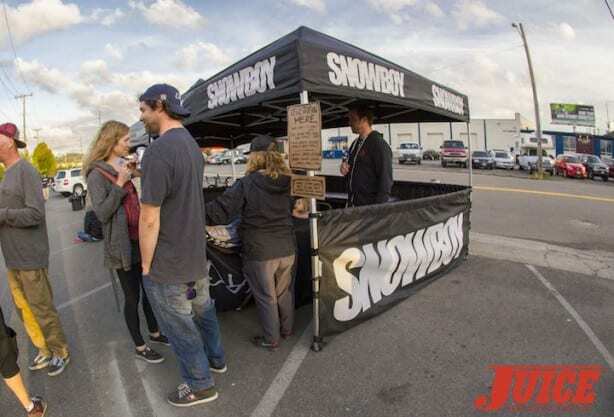 Snowboy Productions, together with Lib Tech, held a jam consisting of groms, grandaddies and a pro division, which had riders coming from east of the state and as far as Vancouver B.C. 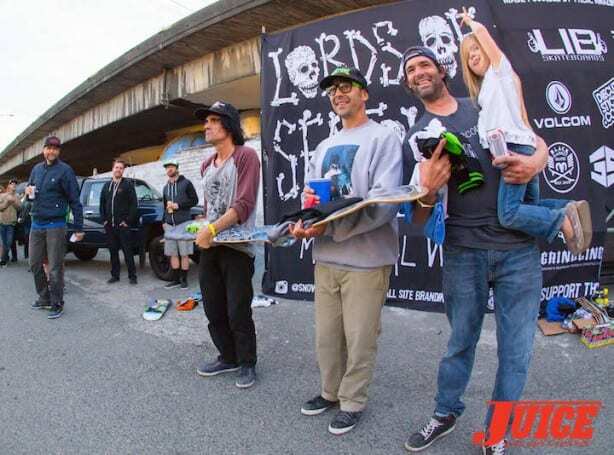 First prize in the pro category when to Seattle’s own Sky Siljeg. 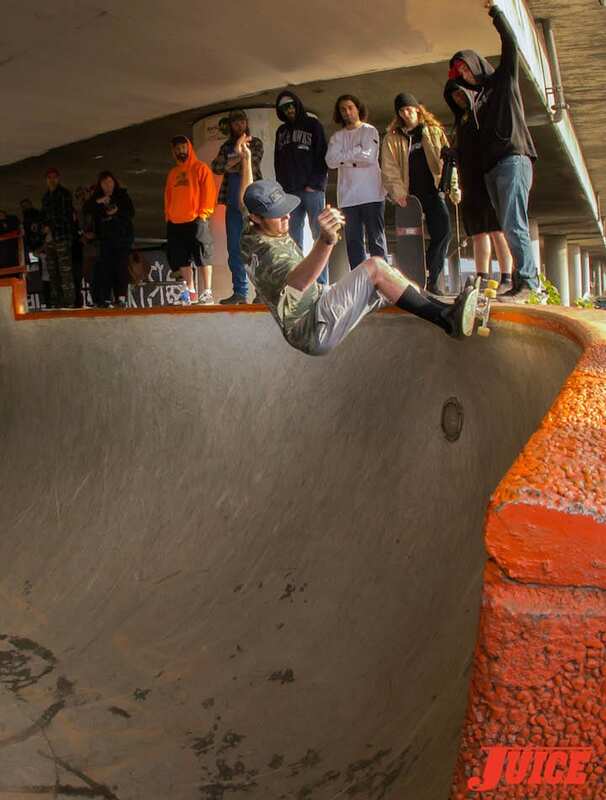 A couple thousand dollars was raised through raffles and some participants even gave away their prize money to contribute to the completion of the park. 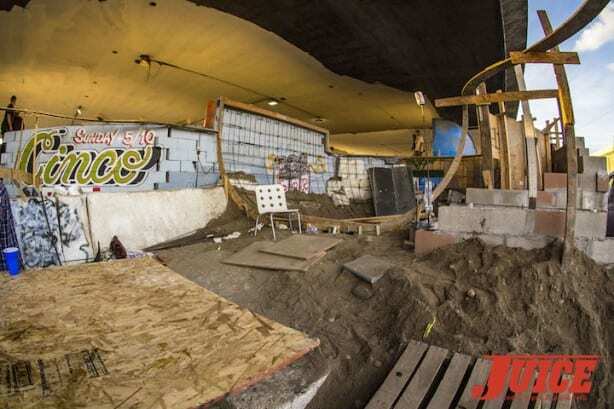 Hopefully, completion will be done before the end of the year. 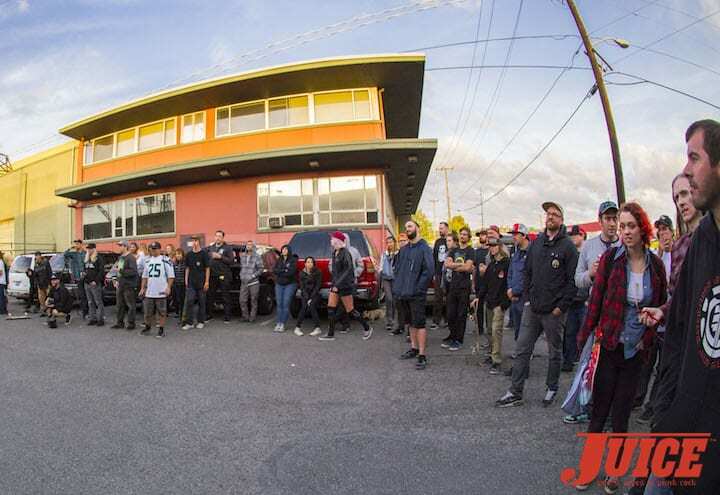 Thanks to all the sponsors and everyone who has helped in making this DIY spot a true skate landmark of the Pacific Northwest!! Long live MW!! 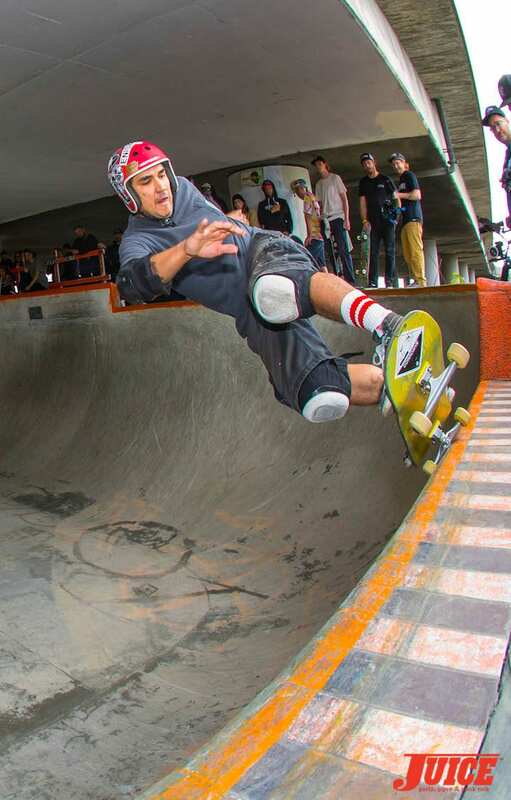 Por Vida!! 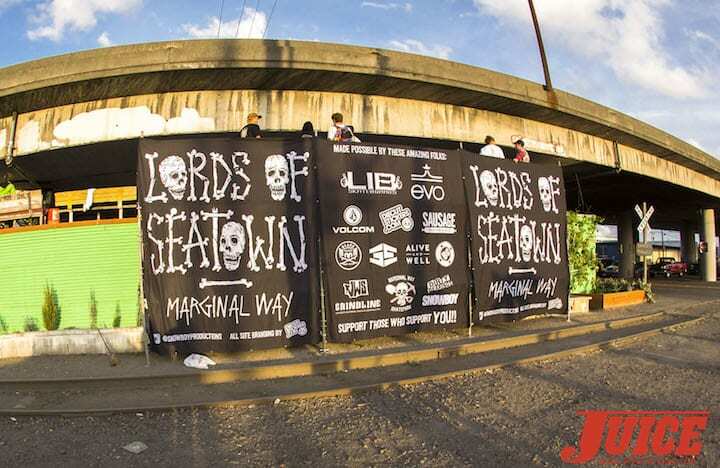 LORDS OF SEATOWN 2015 from Ben Rupp on Vimeo.